Image: Vivien Killilea/Getty Images for Communities in Schools of Los Angeles. 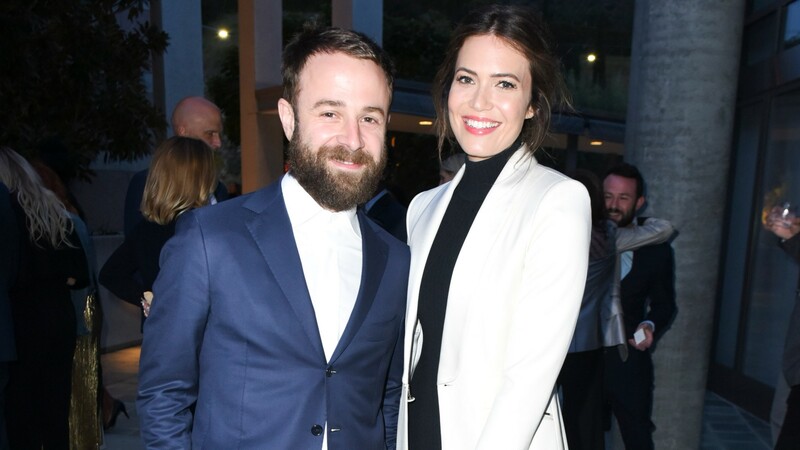 We swooned when Mandy Moore finally shared photos from her intimate at-home wedding to second husband Taylor Goldsmith, but we might now be swooning even harder, because Moore has shared how she met Goldsmith in a new Today interview, and the beauty of it all is in the details. Although Moore and Goldsmith have been mostly tight-lipped about the details of their relationship, this candid story from Moore gives us insight into just how special her connection with Goldsmith really is. As Moore tells it, that first date was really something else. Kotb and Guthrie seemed keen to stay laser-focused on Moore and Goldsmith’s relationship, shifting the topic of discussion to the very sweet duet the couple sang at their wedding reception. Are you swooning yet? Because we are, and we can’t get enough! We may not know the next time Moore will get this candid or reflective about her marriage with Goldsmith, so we’re just going to bask in the glory that is her sharing the beginning of their love story today; it is perfect.